In January 2016, loyal customers of Sky TV have a new reason to celebrate. A recent report by the OfcomQuality of Customer Service shows that 80% of Sky customers are satisfied with their customer service, a number higher than any of their competitors. The number of broadband customers reaching out to customer service is 19%, with 47% of these being for faults and repairs, similar to that of the year 2014. Out of Sky’s direct competition, TalkTalk showed customer service satisfaction at 53% while Virgin Media and BT stood at 67%. Even in the landline and pay TV categories, Sky is leading with 79% and 76% satisfied customers on customer service. 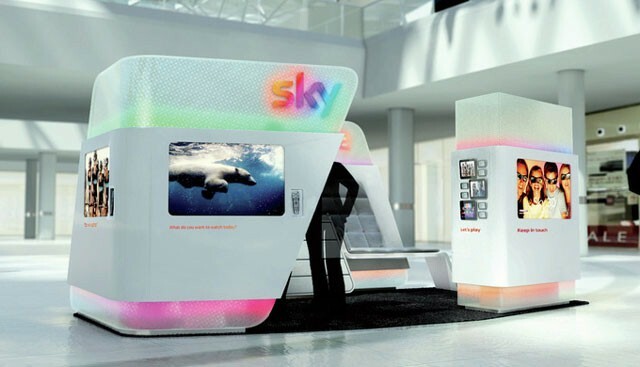 The Managing Director of Sky’s customer service group, Chris Stylianou, said that Sky has kept up its tradition of happy customers. Sky TV combines world class content and a great viewing experience with ‘delivering consistent market leading customer service’ to its customers. He has quoted that this report was a testament to the hard working people at the Sky customer service teams. This is going to only improve in the year 2016, with higher investment in the correct tools, systems and training. To know more about Sky broadband and its customer service, dial the Sky telephone at 0844 800 3115. Within the mobile industry, the prestigious Ofcom report shows that O2 continues leading the mobile market in the customer service department for the sixth year in a row, with a customer satisfaction rate of 80% as opposed to an average of 72% amongst remaining mobile network providers. Again, the number of customers who reach out to customer service in the mobile industry remains the same as 2014, at 19%, out of which 27% were for complaints. However, the numbers for EE Mobiles was higher this year, with 33% of its customer care contact being for complaints.